We will make it EASY and FUN for you with the friendliest and most efficient service and at really affordable prices! One call does it all. Let Party Bus Canada show you why we have the most repeat customers of any company in the nation since 1999. Whether you require service for a graduation, birthday, wedding or any other sort of special event, most of our large vehicles are endowed with various extra facilities. You can even find washrooms, dance floors, private bars, disco lights, massive audio systems, and plenty more luxury amenities. Canada's largest and newest fleet period. 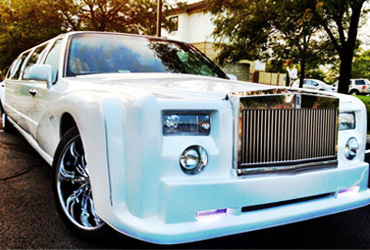 We offer highly experienced limousines, LimoCoach and Transportation. Our services include Corporate Transportations, Birthdays, Bachelor Parties, Bachelorette Parties, Jack & Jill Girls or Guys NIght out, Super Deluxe Wedding Parties, Holiday Parties, Proms and Graduation Ceremonies. 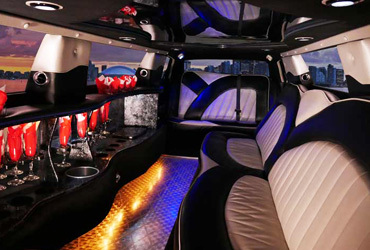 Ultimate luxury, sophisticated style & real comfort with the one and only Party Bus Canada. We take pride in being the most successful and reliable party bus provider in Canada. The greatest advantage of booking a Party Bus Canada limo is that your guests will have fun, interact and drink while enjoying a safe journey. Your guests are all present with you wherever you may want to stop or drop by. You can have a special tour of your favourite spots and go from one club to the next all night long. Your friends can have drinks without you having to worry about them getting behind the wheel. Browse through our photo galleries, pick your favourite style of bus and enjoy a great party.